Here are a few of the most common questions we get asked. Since 1978. We are Canada’s oldest and largest home inspection company. We have 16 experienced, professional home inspectors with a strong management and support network. What are your inspectors’ qualifications? Absolutely. We encourage clients to attend. The inspection is a personalized course in homeownership. Do you tell us whether to buy the house? No, we provide you with the knowledge to make an informed decision. We understand that the condition of the home is one of many critical pieces of the puzzle when buying a property. An average sized, straightforward home takes two hours plus or minus 30 minutes. Older, larger and more complex homes take longer. The report writing process is typically about the same length of time as the inspection. Reports are sent to you the same day as the inspection. 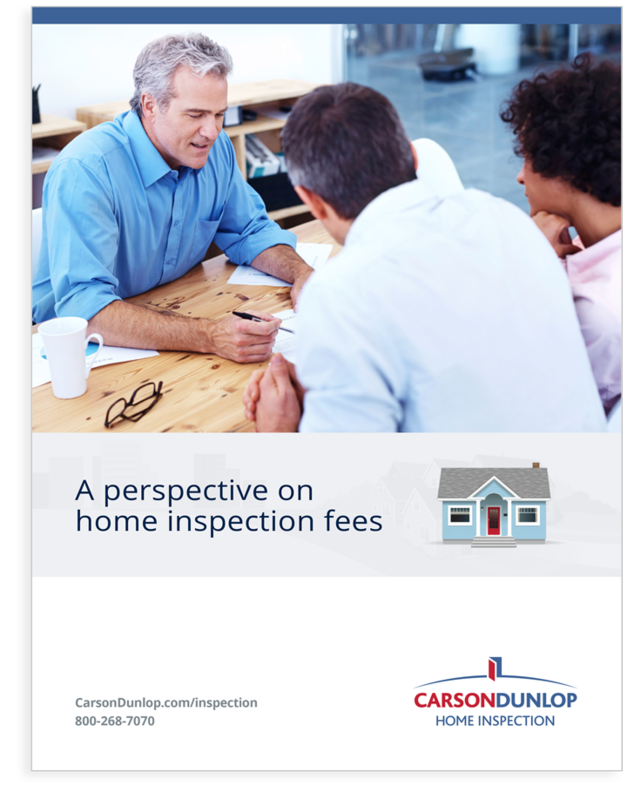 Our home inspection fees start at just over $500 for a home and just over $300 for a condo. Download our guide on our pricing to learn more. Our clear, easy-to-read report includes photos and colour illustrations and is delivered electronically the same day of the inspection. We cover Toronto and the surrounding areas. Go to the following pages to see what is included in your inspection.